Router Analysis has worked on a lot of deals where Huawei is one of the bidding vendors and the client asks us for a comparison: Huawei vs Cisco vs Juniper. Router Analysis has done enough testing with all three vendors to give a comprehensive answer. Here is an overview of the Huawei products and the comparable Cisco and Juniper products. Contact us if you need more information. Huawei offers the NE40E-X Series routers to fill the edge and small core. These routers support a 100G flexible card that supports the same sub-cards as the NE5000E-X16. The NE40E-X also supports the 40G Flexible cards. 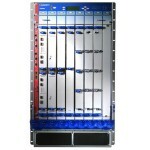 Cisco’s competition to the Huawei NE5000E-X16 is the CSR3/16. Juniper offers the T4000. Supports up to 140G per slot vs 200 in the Huawei. 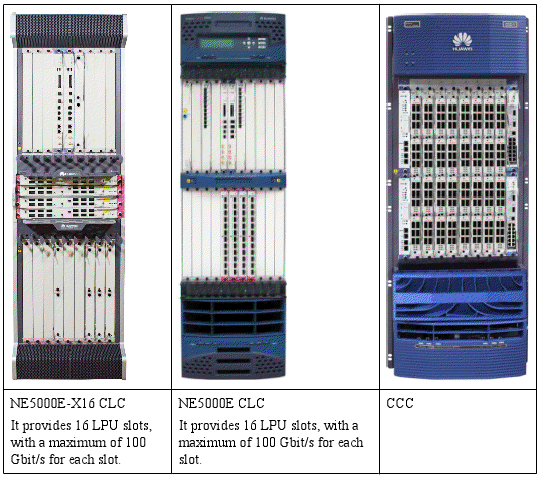 The main differences between the three boxes is that Cisco and Juniper support 16 100GE interfaces per chassis while Huawei supports 32. All three routers have multi-process operating systems and multi-chassis support. All three vendors are promising fabric upgrades in the future along with matching line cards. A very interesting space for sure. What OS does Huawei use? I know Cisco runs on Linux. What about Huawei? Huawei uses a realtime kernel with their own software on top of it. Thanks for useful info. , Mr. Noble what about throughput? if we make a comparison based on throughput then which of these three will be better ? Could you please help to understand slot fabric definition? ?